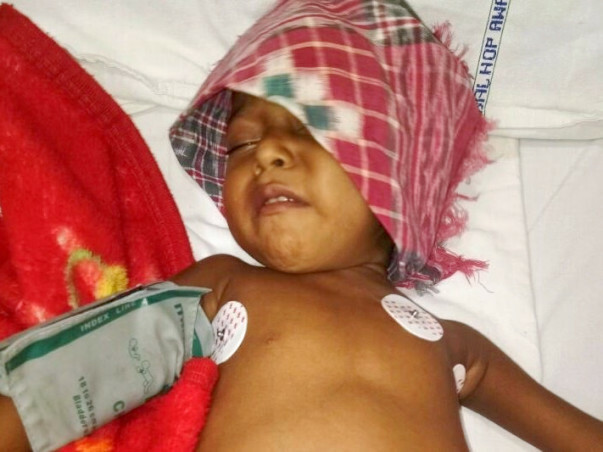 4-year-old Raj Laxmi has been diagnosed with a chronic liver disease just a week ago. Doctors have recommended a liver transplantation to save her. Her condition is deteriorating every day. 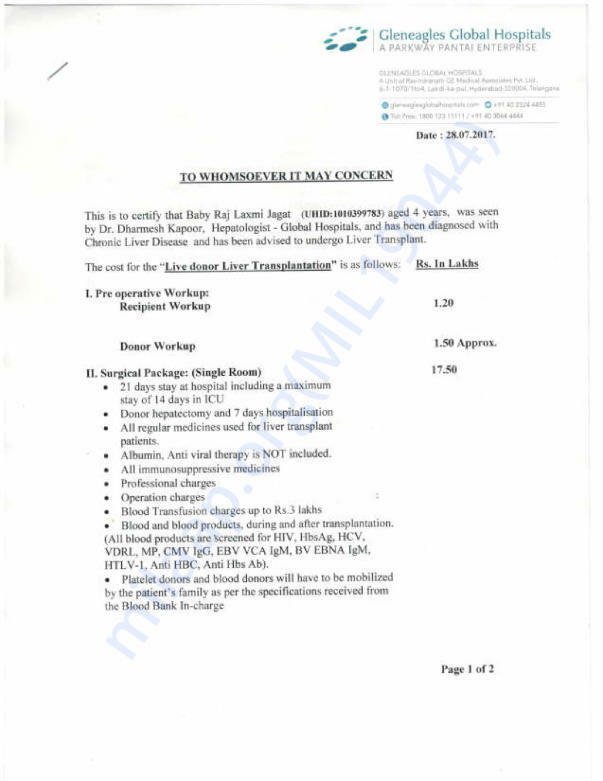 The liver transplant will cost over 20 lakhs. The family has exhausted everything they had and is left with no option to arrange funds. Raj Laxmi is just 4-years-old. 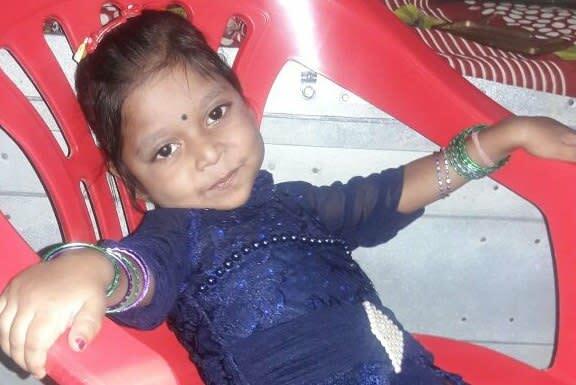 We can give her a future by contributing towards her transplant expenses.